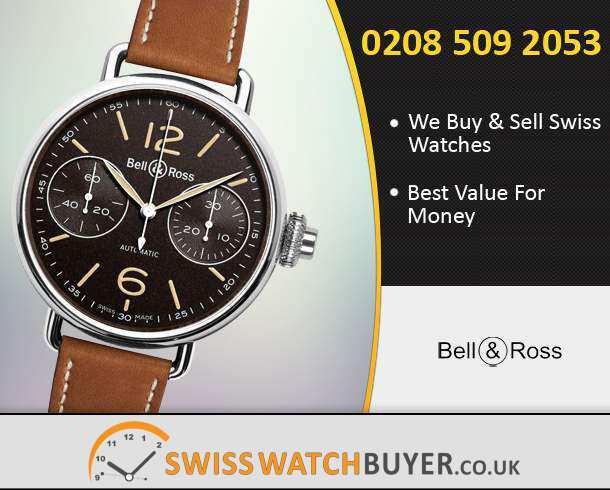 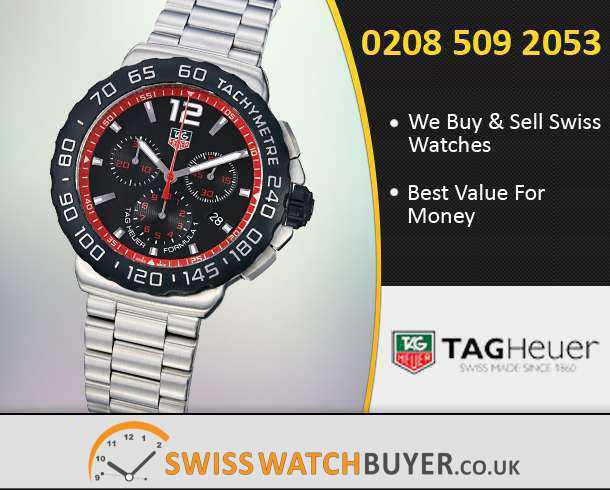 Getting your watch valued has been made easy by us. 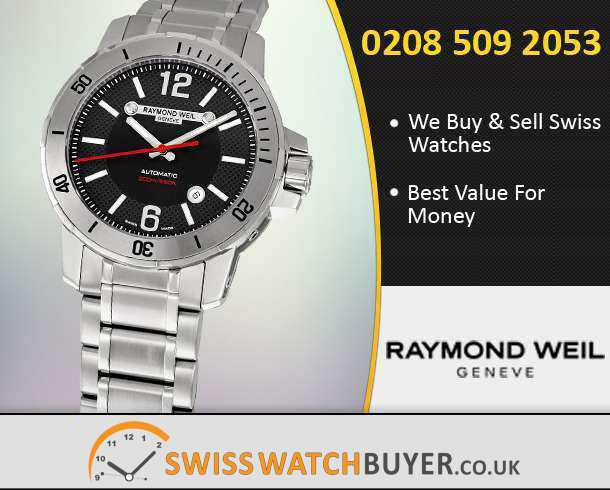 We, the Swiss Watch Buyer will value your luxurious watch for free, our valuation service is free of charge and is non obligatory. 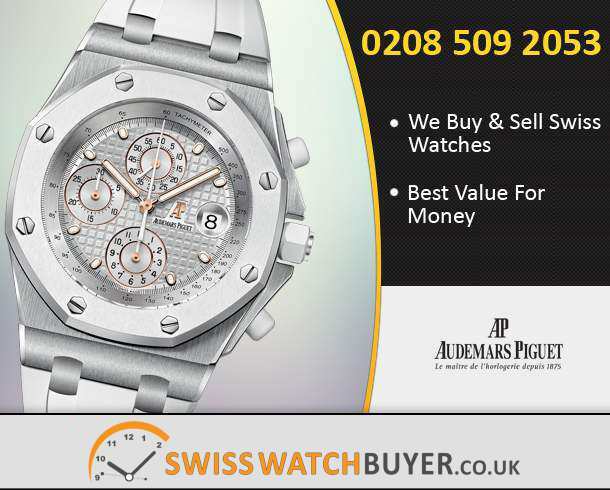 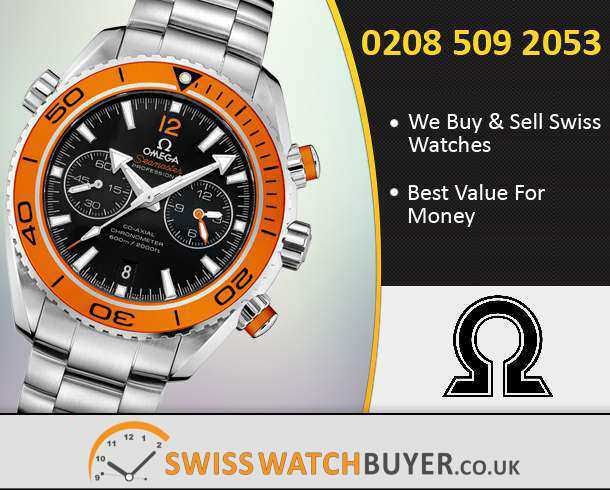 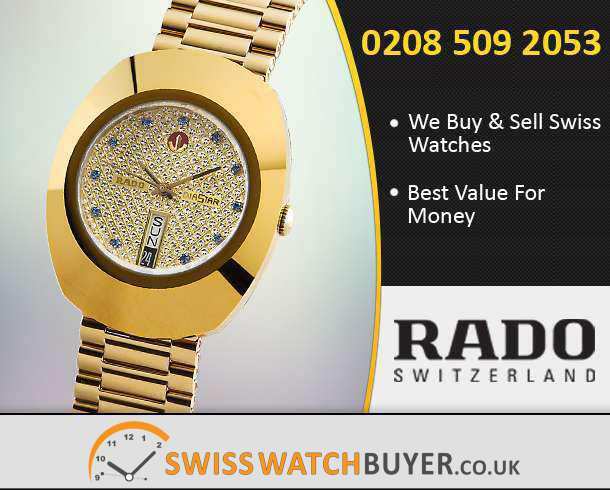 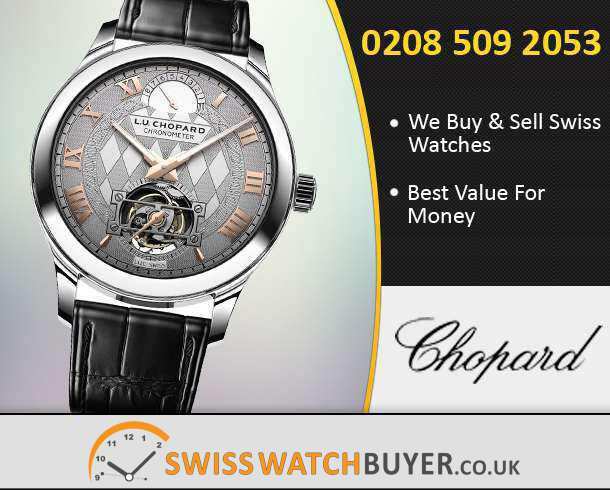 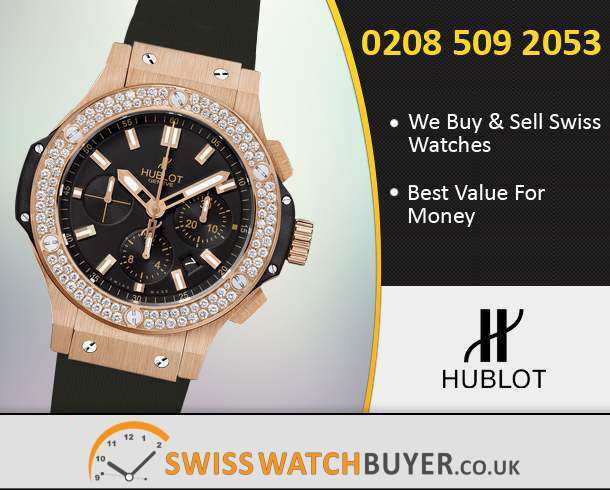 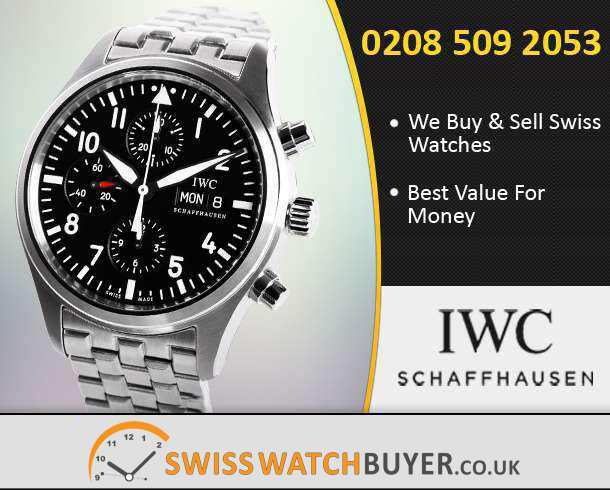 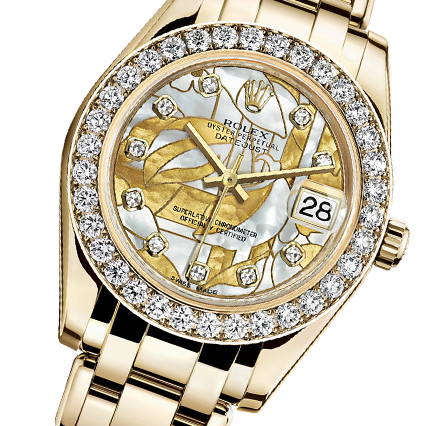 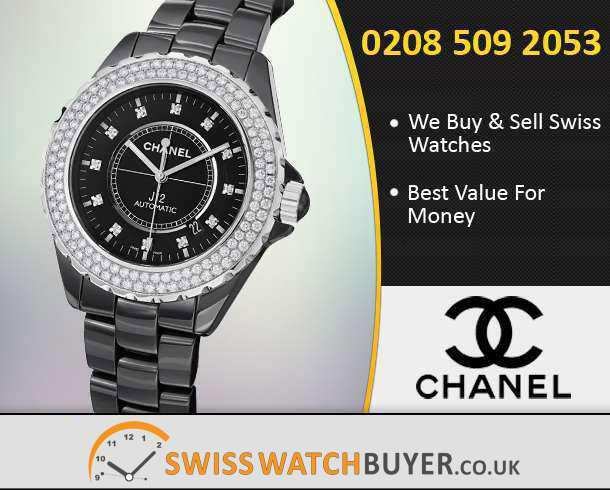 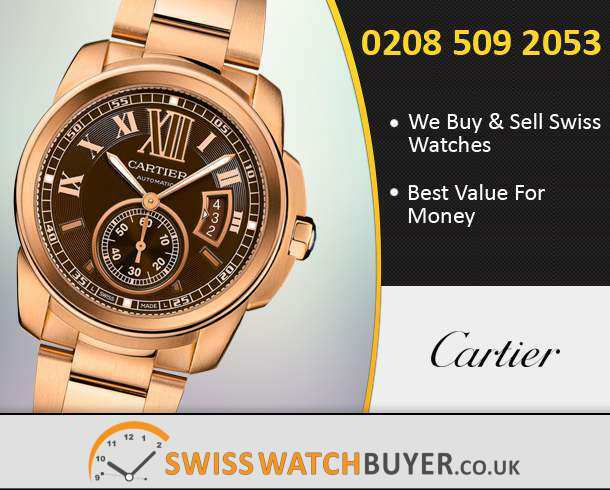 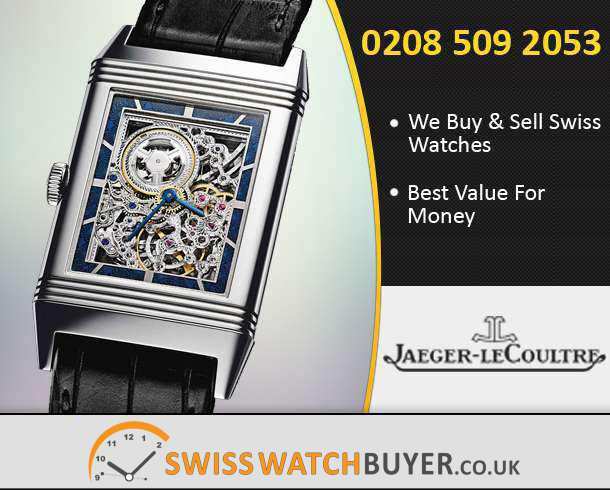 We know what each watch is worth therefore, there is a big chance that you will not get a quote higher than us. 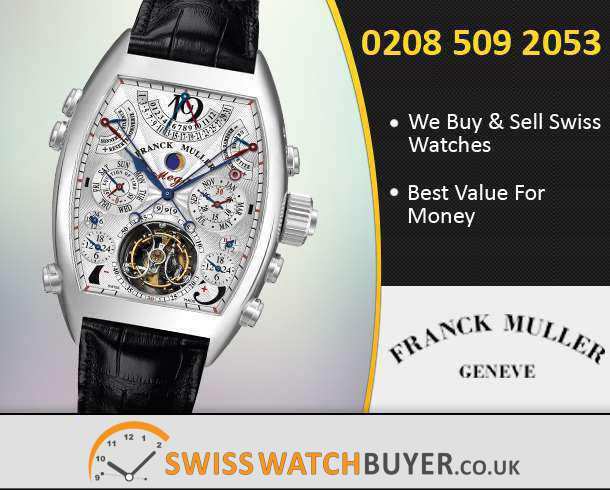 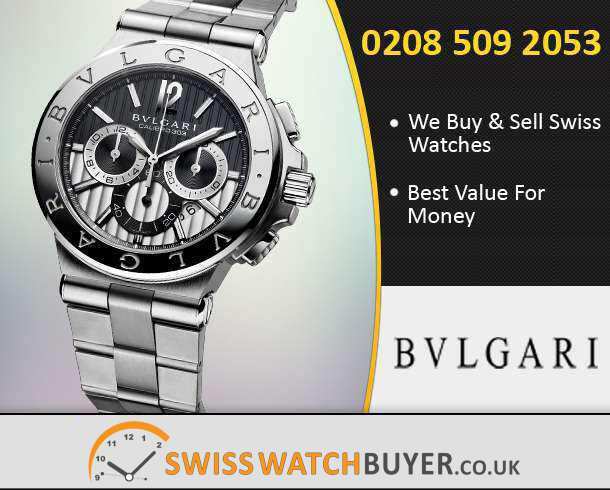 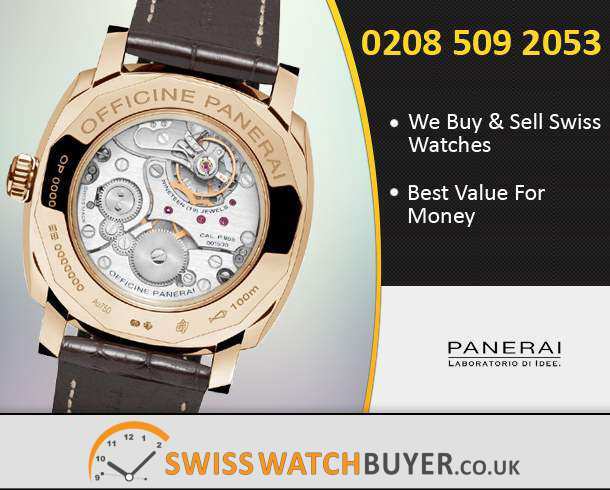 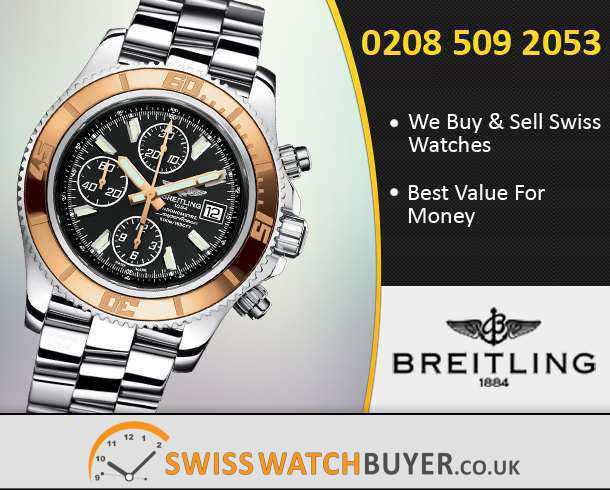 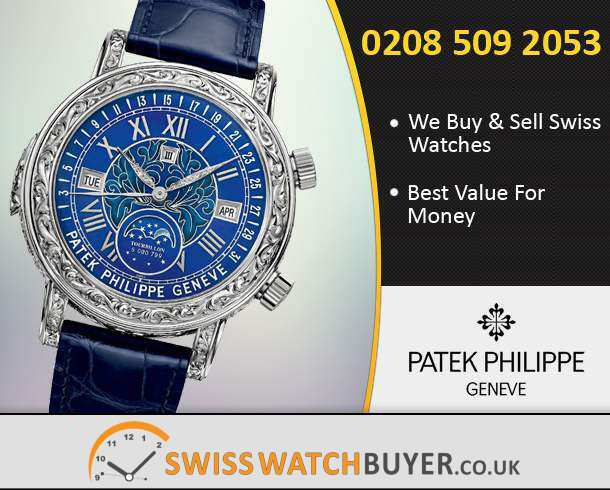 Free Expert Valuation Of Your Watch. 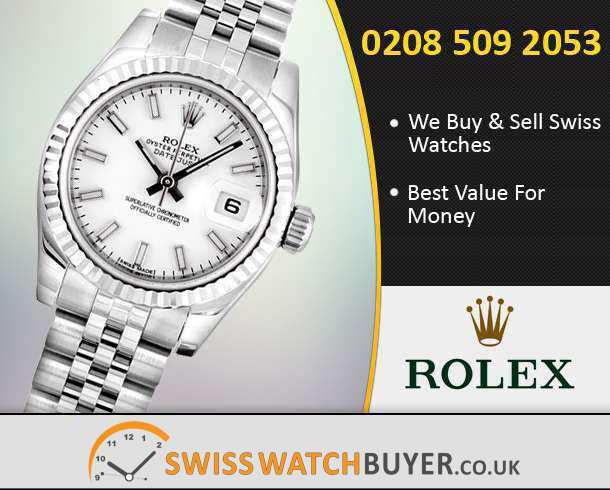 Reliable, Trustworthy and Fully Secure Customer Experience.